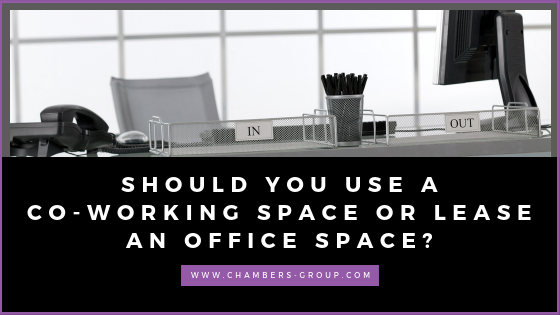 If you’re looking for a new office space, you have probably asked yourself if leasing a commercial space or leasing a coworking space is the best option for your business. 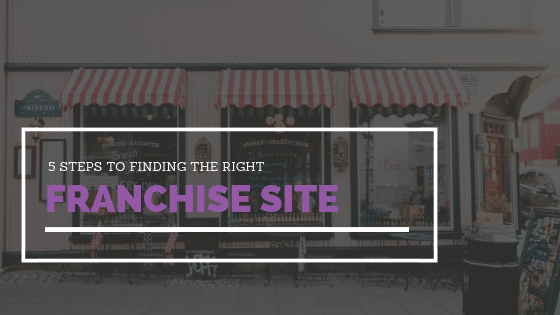 Which approach is best for your business? Here we break down the benefits of each option. 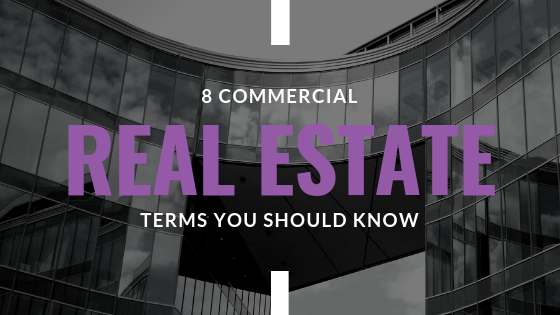 The Commercial real estate market values roughly around $3 trillion in the United States, meaning that there’s really no shortage of commercial buildings in which to invest. 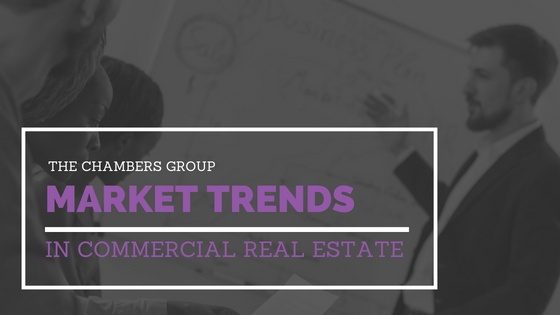 Investing in commercial real estate requires an understanding of the factors at work. 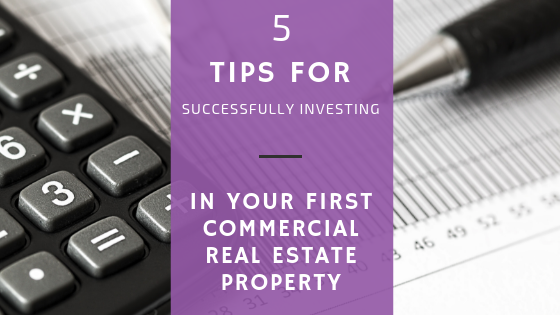 These 5 tips are for first-time investors to help you successfully make your first real estate investment. Coworking spaces are becoming more and more common with the changing of technology. From industry giants to small businesses, workers are opting more for a flexible space rather than an entire office. 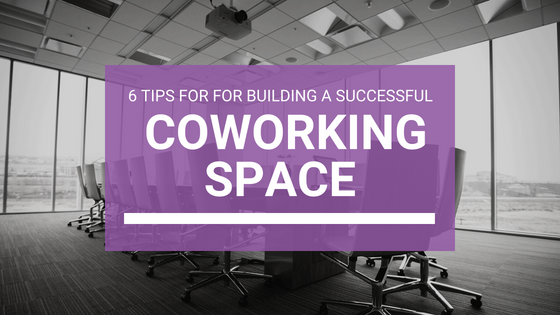 To start your own coworking space you will have to build a strong foundation first.